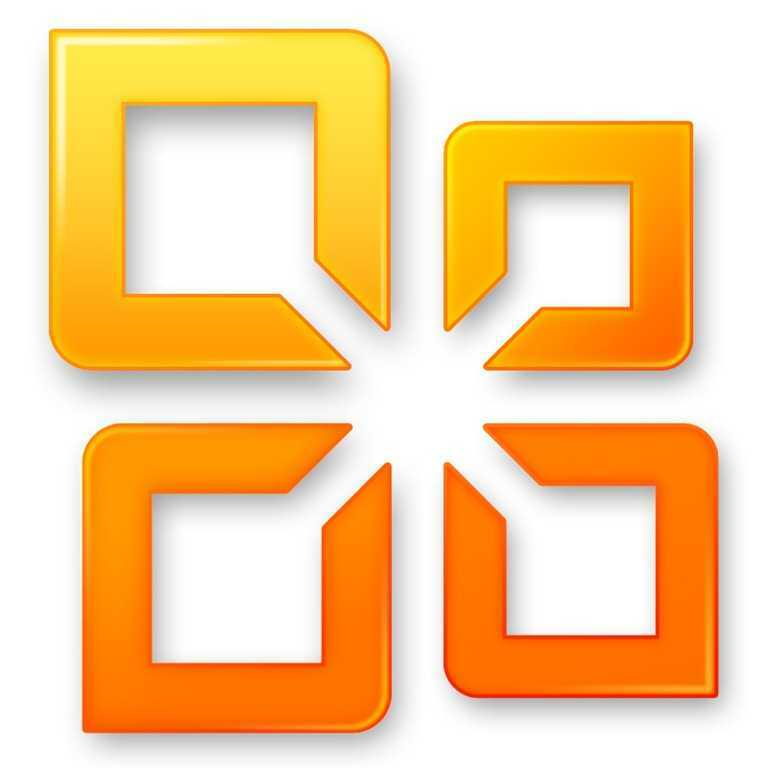 Office 15 leaked to a private group! 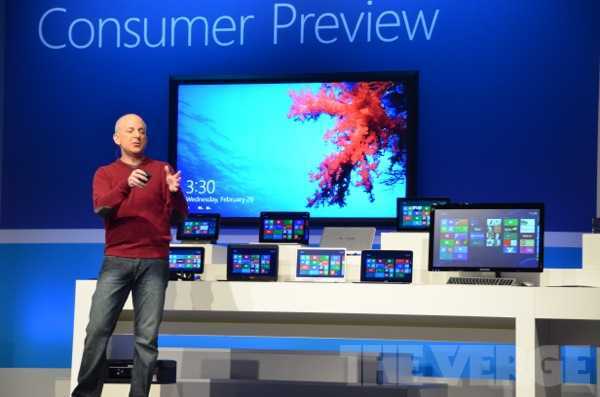 Windows Consumer Preview ready for launch! 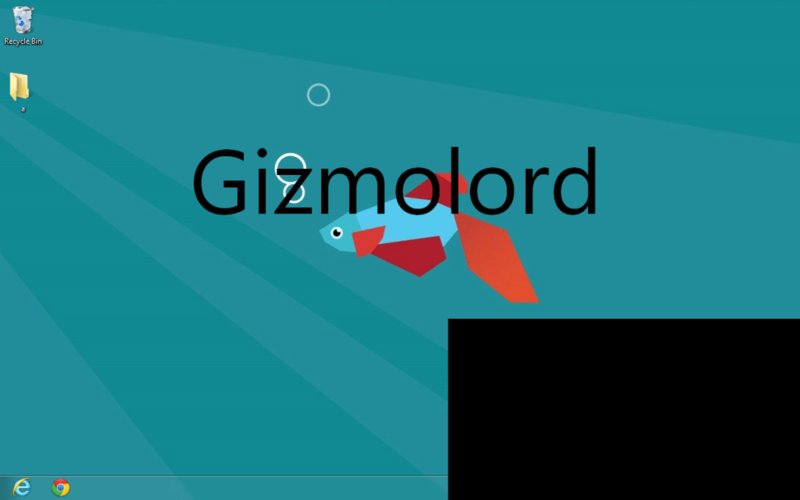 Hello guys, We have an awesome new, exclusive screenshot for you of the Windows 8 Consumer Preview. Here it is. Enjoy! The screenshot’s not much, but we can’t show more before yesterday EDIT: I mean tomorrow! We hope you liked it and got more excited about Windows 8. –Prayaas. 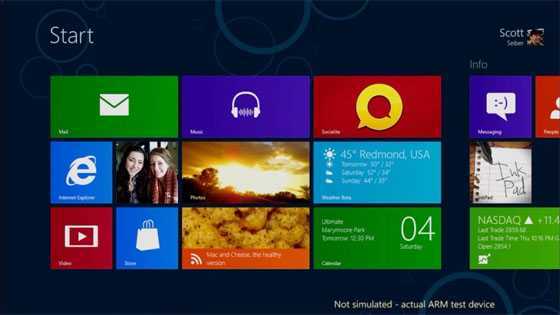 Hello guys, It seems we have another piece of interesting info about Windows 8.